Plantation Key CBS Canal front 599K UNDER CONTRACT! 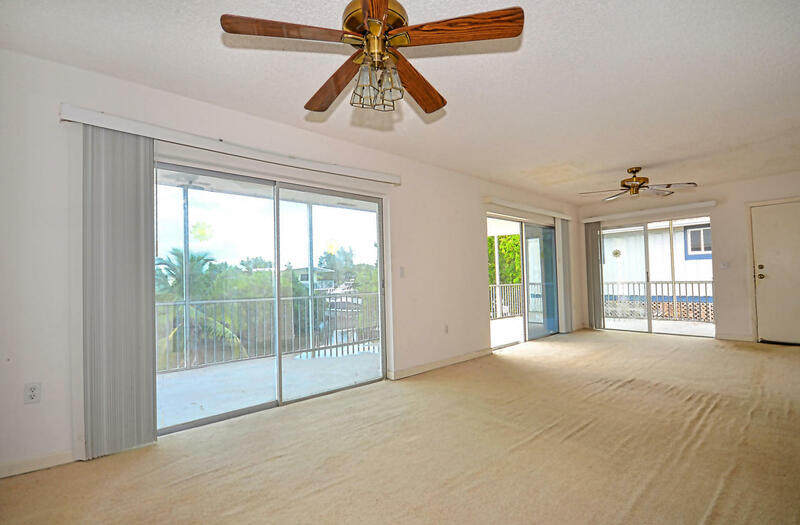 6098 SF lot 1343 SF living space. It's a good value as a second or permanent home. 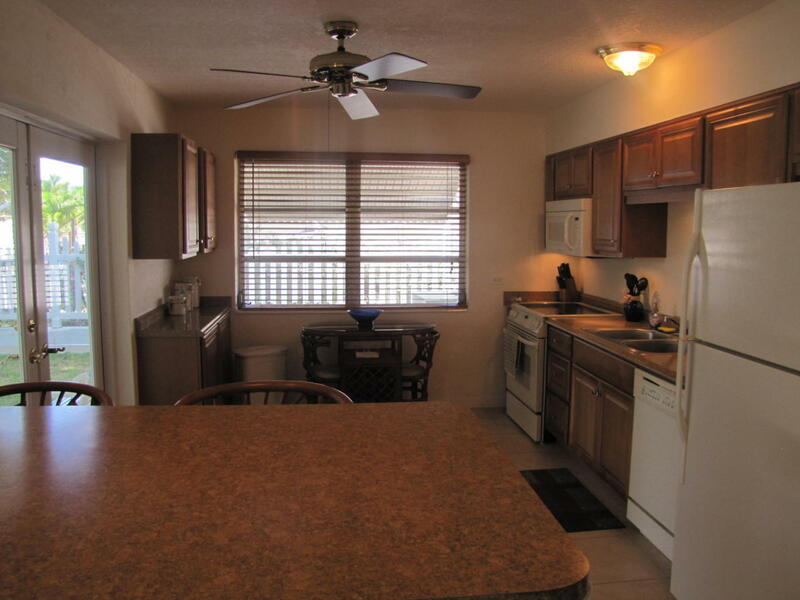 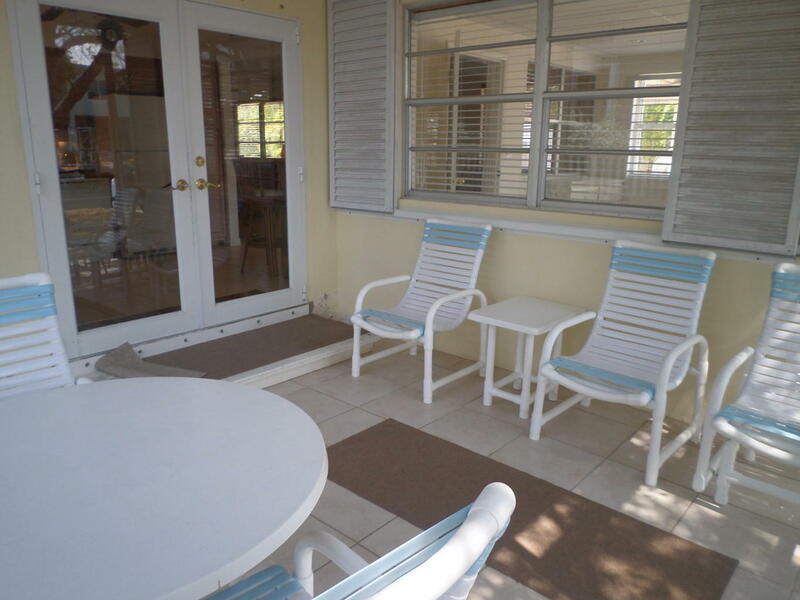 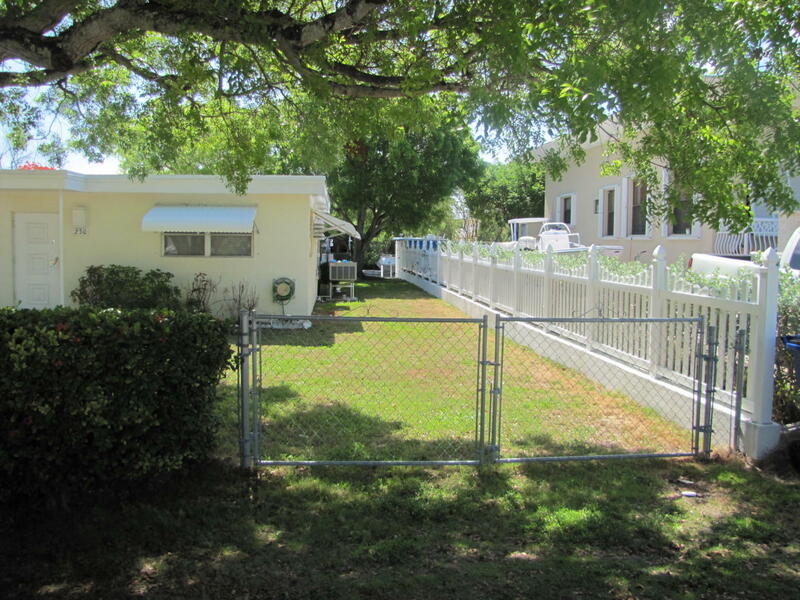 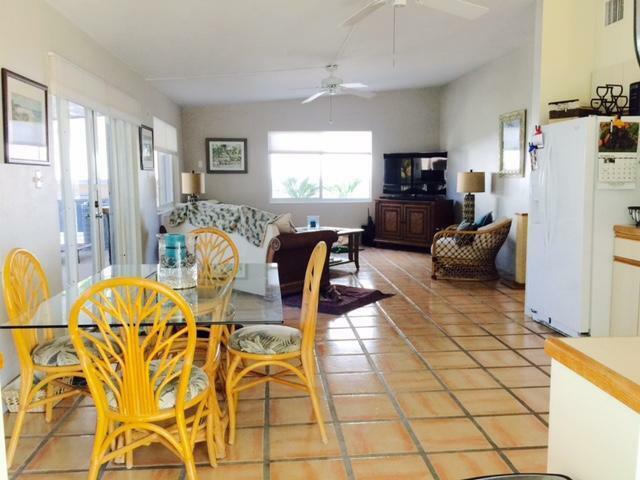 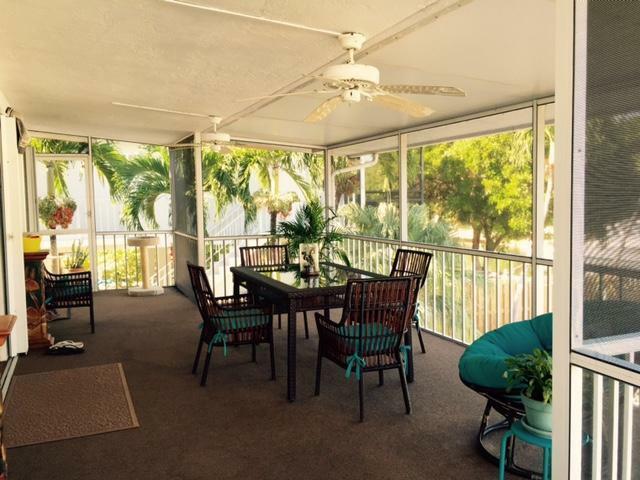 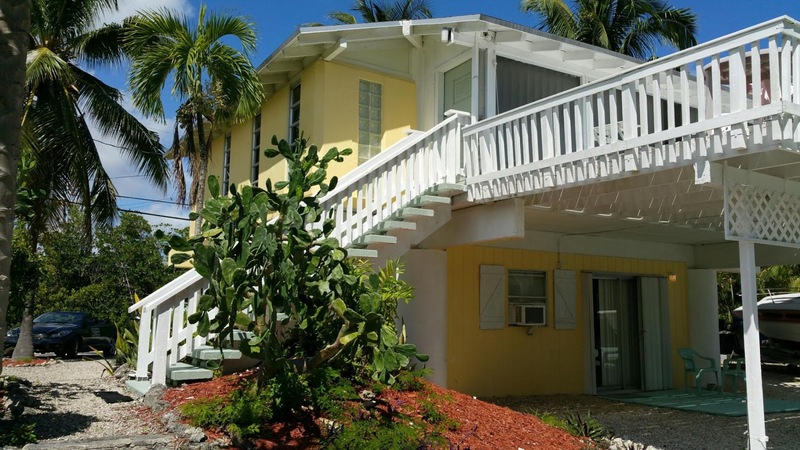 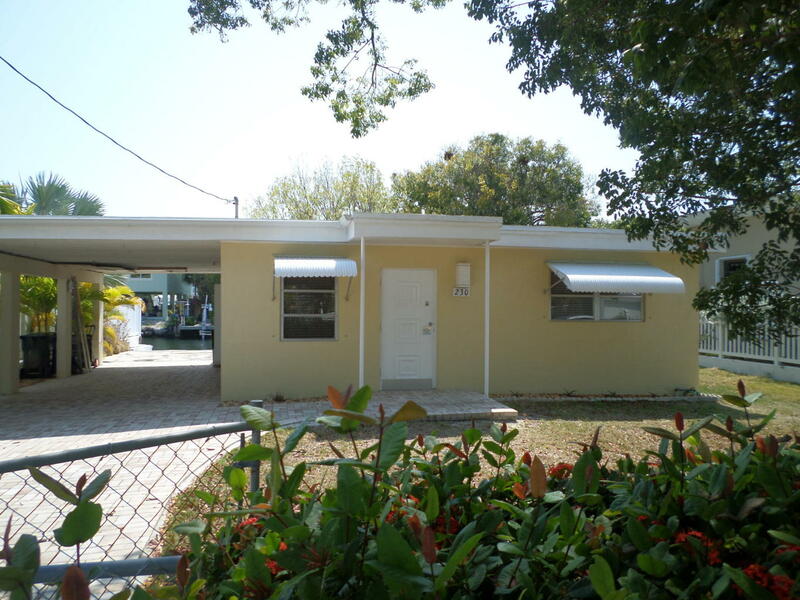 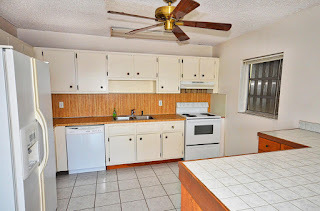 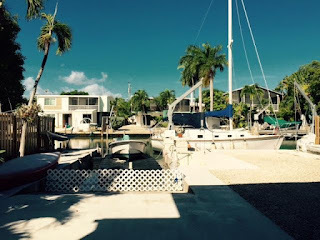 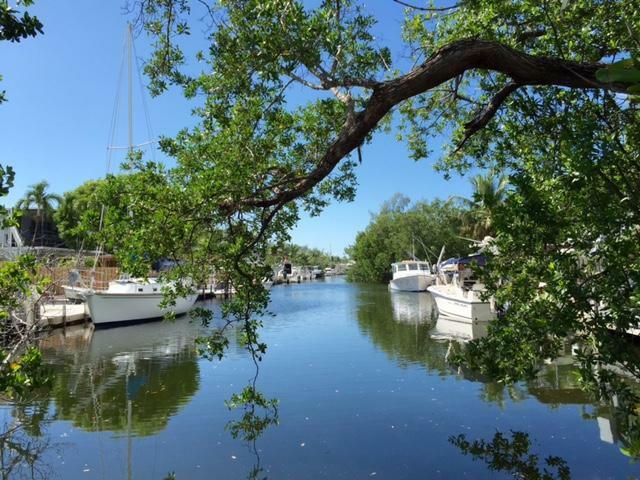 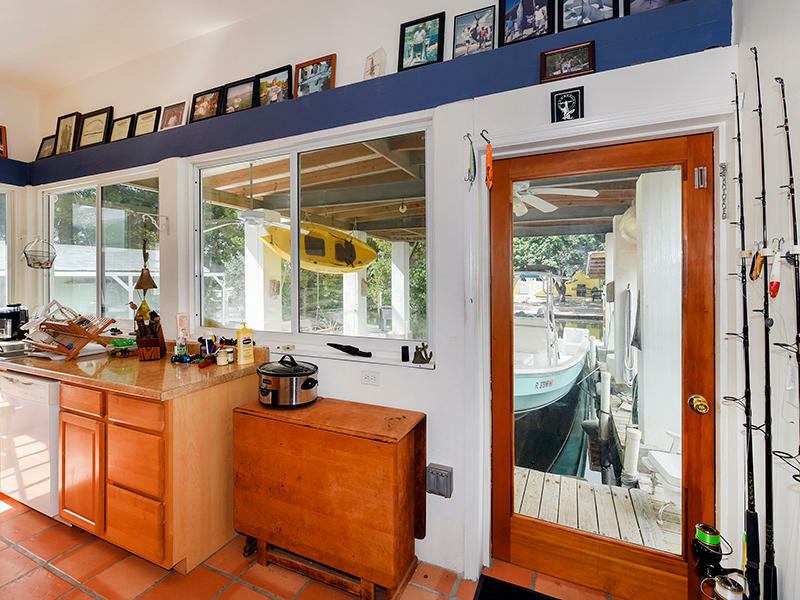 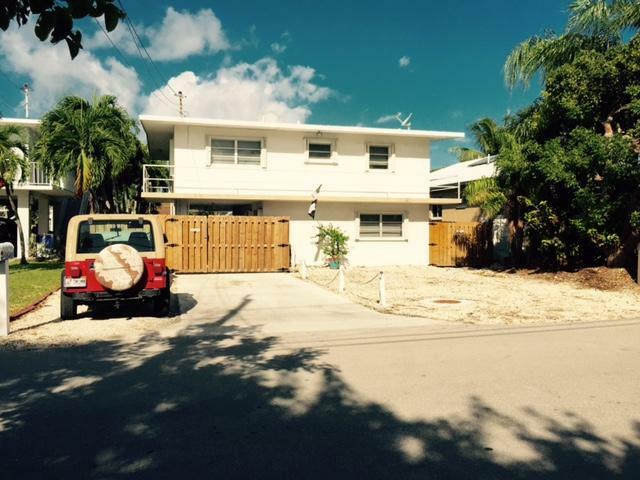 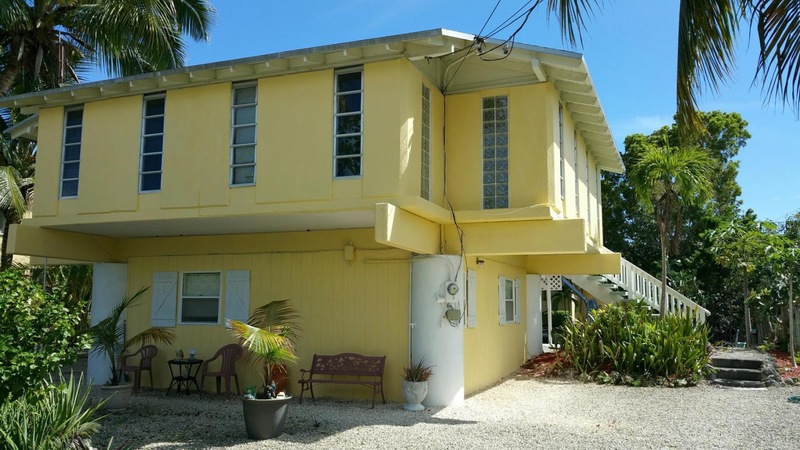 CBS canal front 5/4 in Key Largo 555K Don't wait! 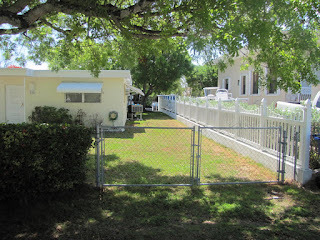 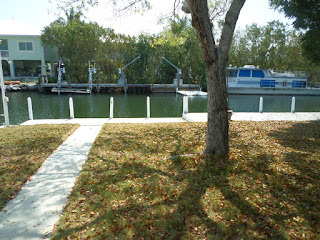 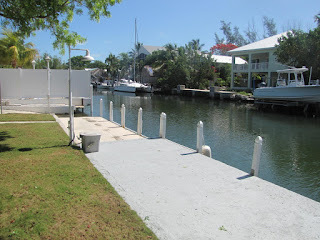 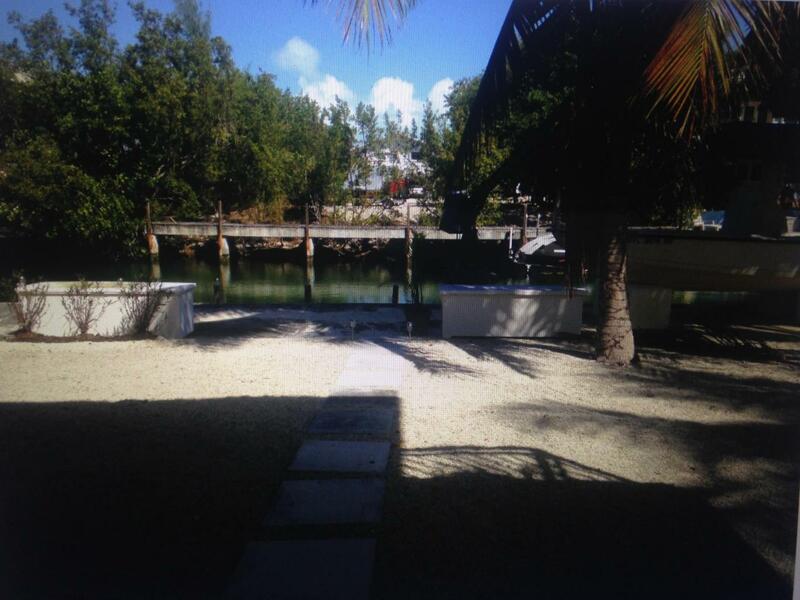 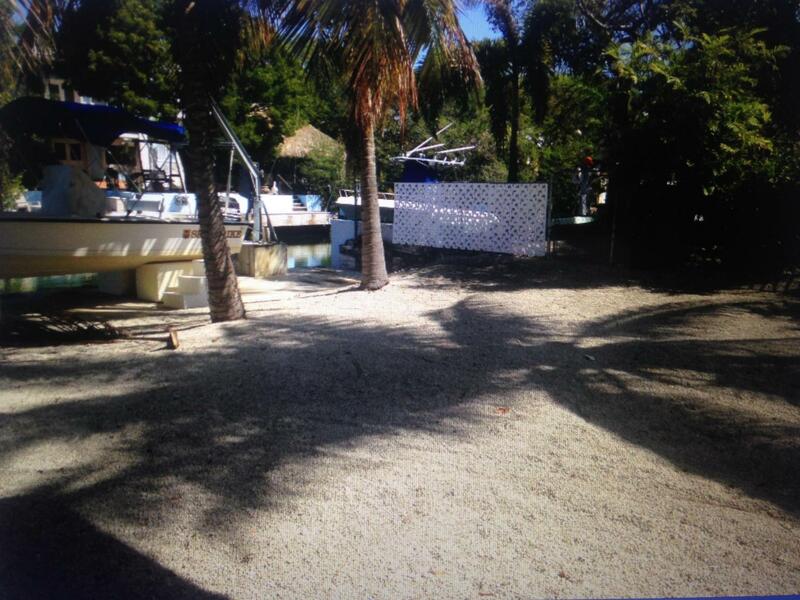 Plantation Key Canal front immediate bay and open access 635K UNDER CONTRACT! 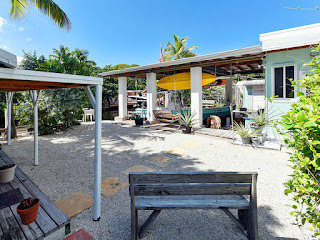 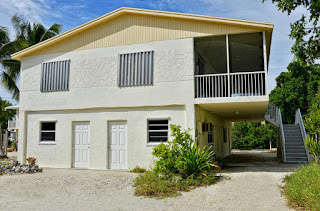 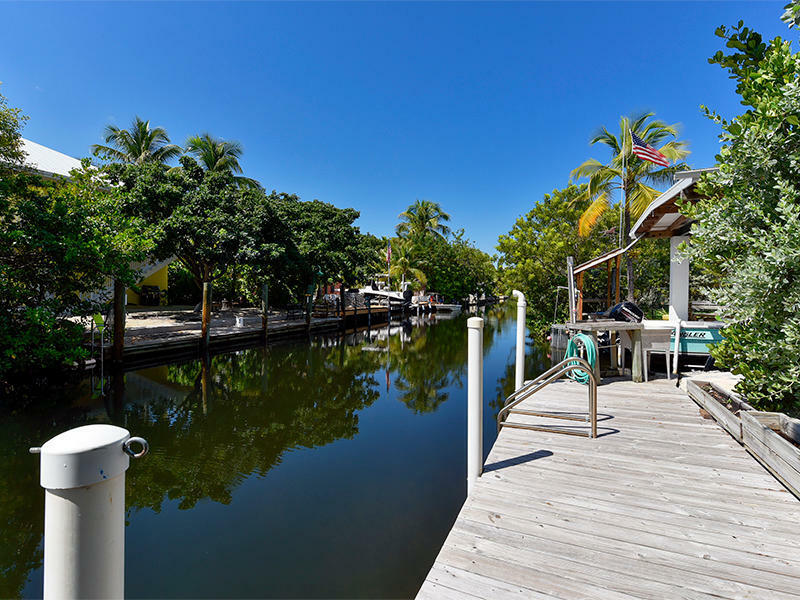 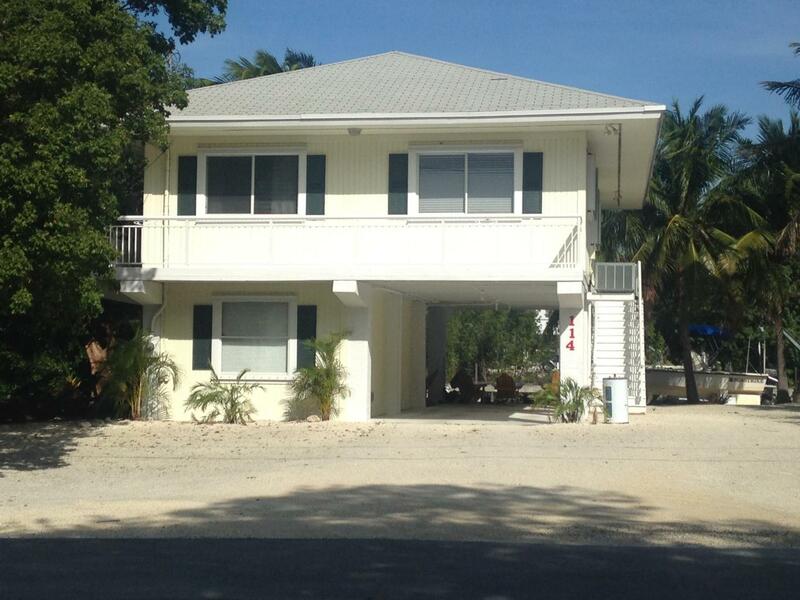 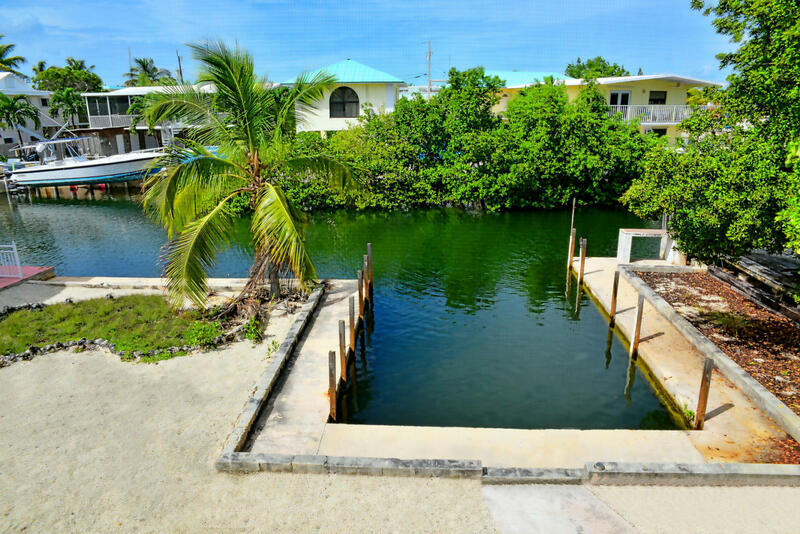 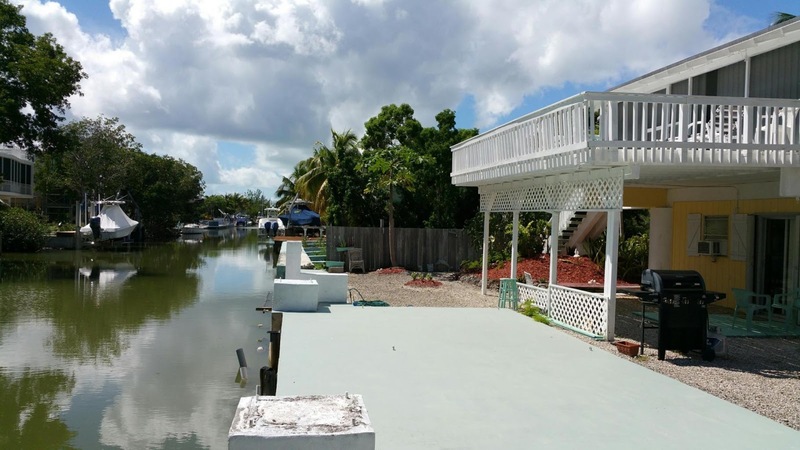 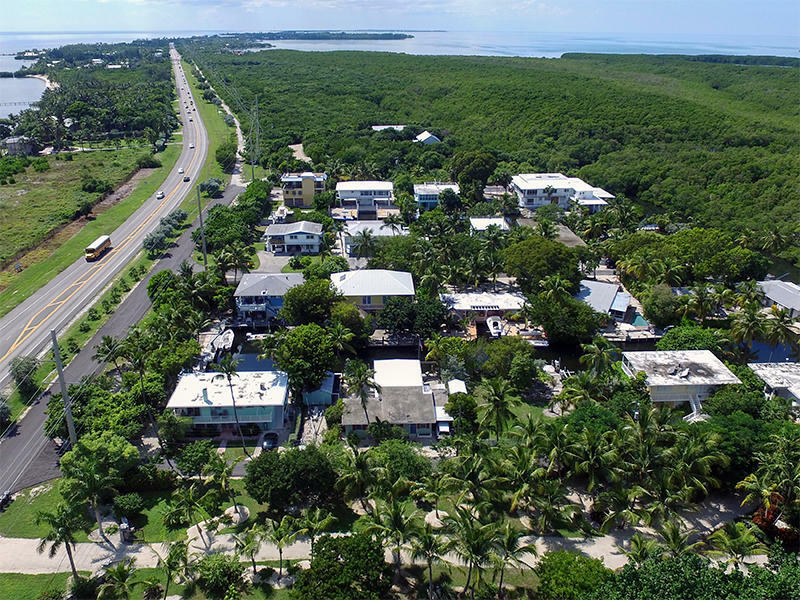 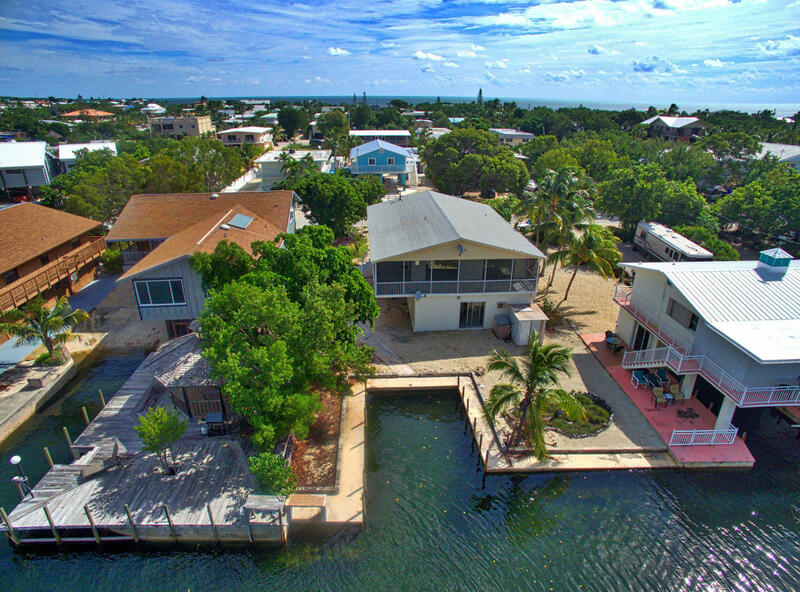 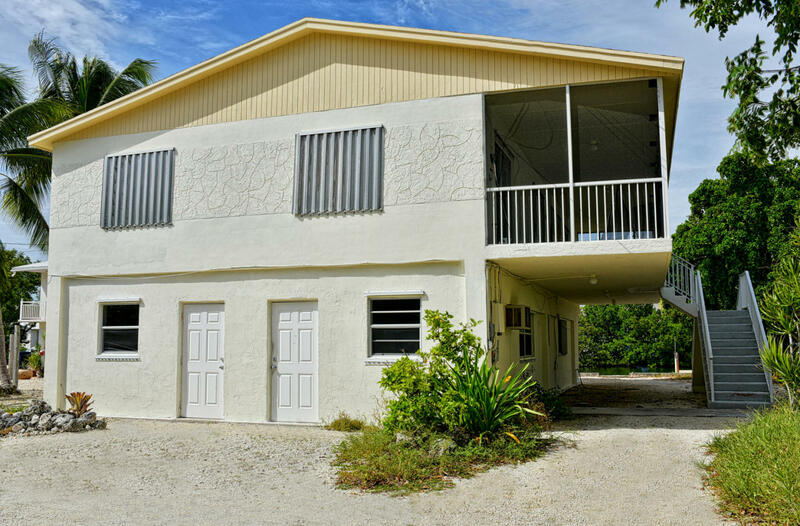 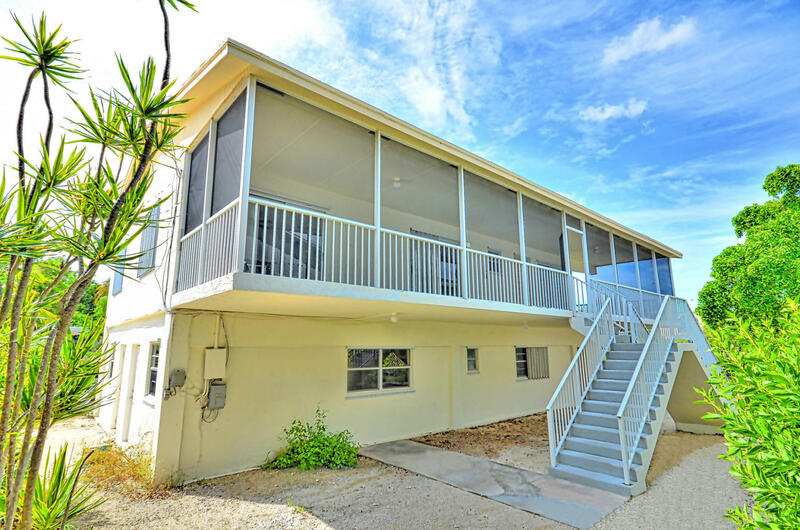 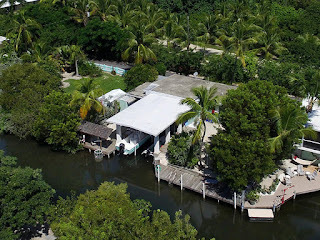 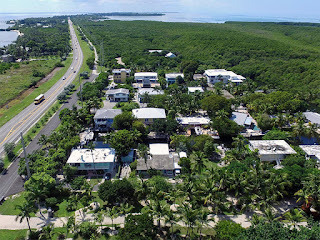 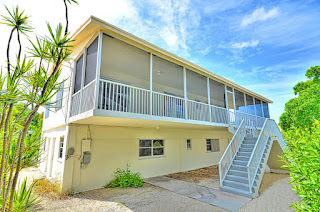 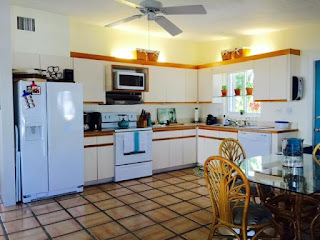 CBS canal front in Islamorada 485K UNDER CONTRACT! Get your foot in the door with this property. 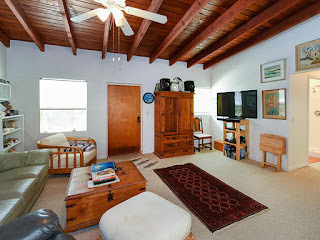 6500 SF lot and 900 SF living space.